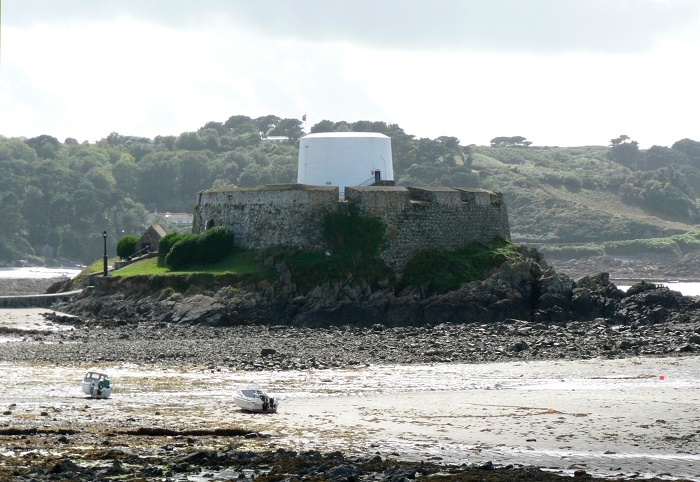 Fort Grey, also known as the “Cup and Saucer”, is a small and unqie defensive fortification which is located on a tidal rock in the Rocquaine Bay, more precisely in the Saint Peter Parish within the Crown dependency of the Bailiwick of Guernsey. Being one of many other coastal defenses that were built in order to protect the island from France, it is considered that Fort Grey was built in late medieval era as a tiny fortress that could not withstand a full on assault. 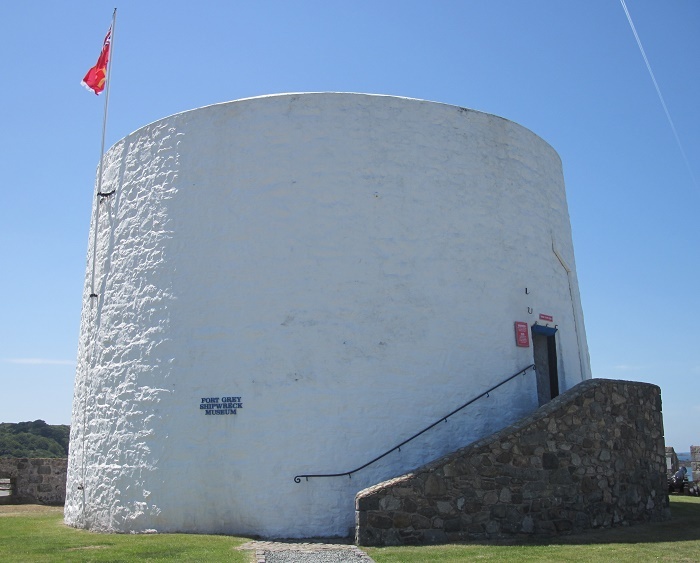 That is why it was rebuilt, and the existing structure we are able to see nowadays was built by the British during the Napoleonic Wars in 1804, at first as a defensive one, but later it was clear that it would serve much better as a location where a warning gun would be fired in case of invasion. 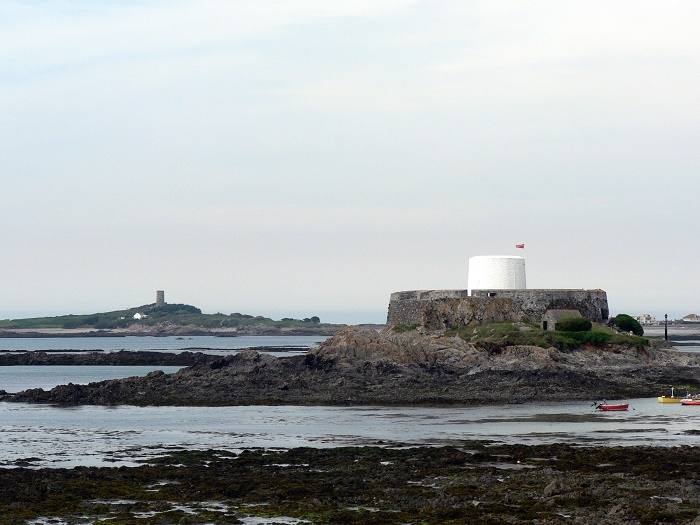 Named after the Governor of Guernsey, General Charles Grey, Earl Grey of Howick, who was in power from 1797 to 1807, the small islet fort is connected to the shore by a raised causeway. 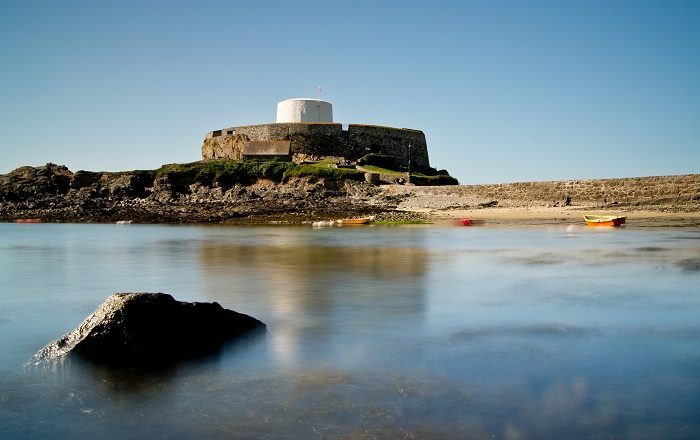 The entire structure is made from granite and bricks and as it has characteristics to a Martello tower. 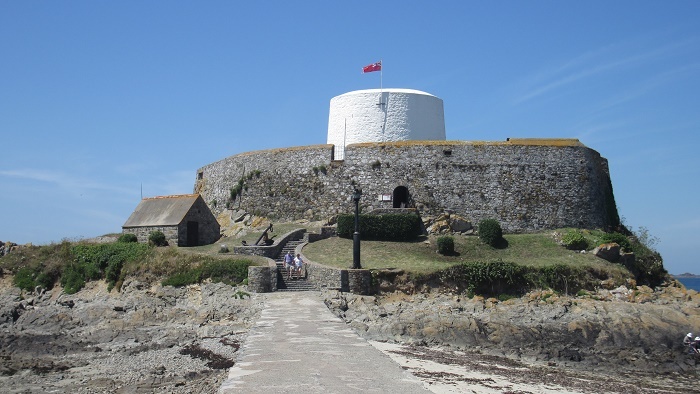 Playing a very important role for Guernsey, Fort Grey was also used during the two World Wars, where in the Second World War the Germans occupied not just this, but also most of the fortifications around the islands of Guernsey. 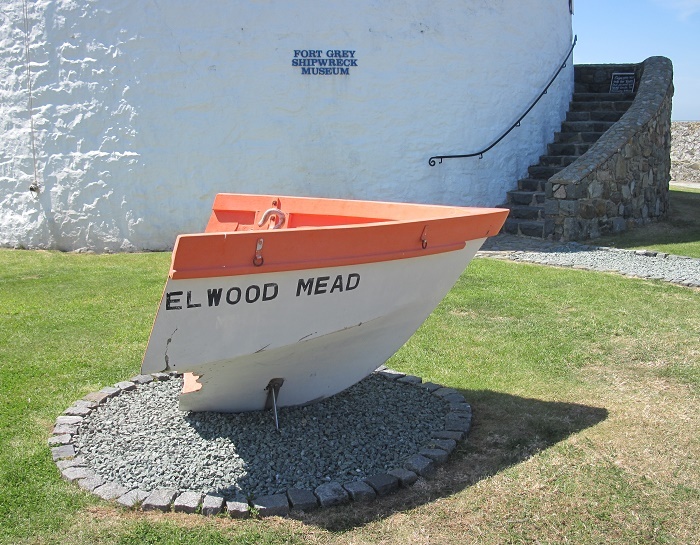 Fortunately, with the end of the wars, the fort has been adapted to be used as a museum, mainly as a shipwreck museum, within which visitors can find number of items of marine salvage from famous wrecks, including the MV Prosperity and Elwood Mead. In addition, there is also a cannon from HMS Boreas that points towards the nearby Hanois rocks where Boreas sank in 1807. 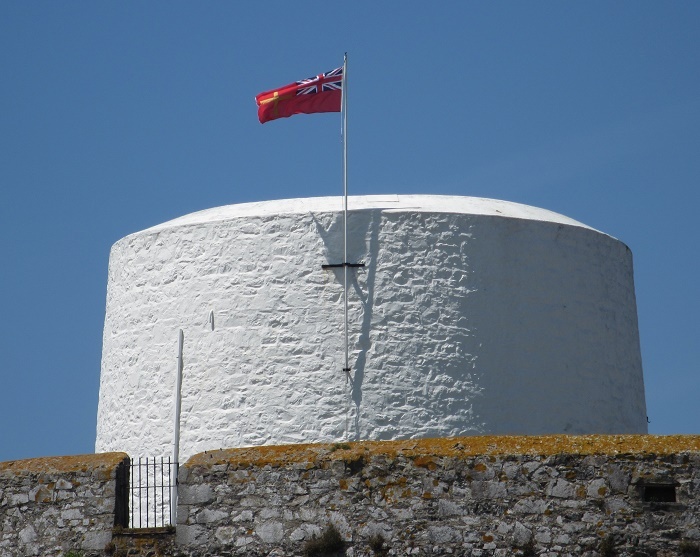 All in all, a significant historic monument from the small dependency which is a perfect opportunity for every visitor to get to know a little bit more about this interesting island nation.